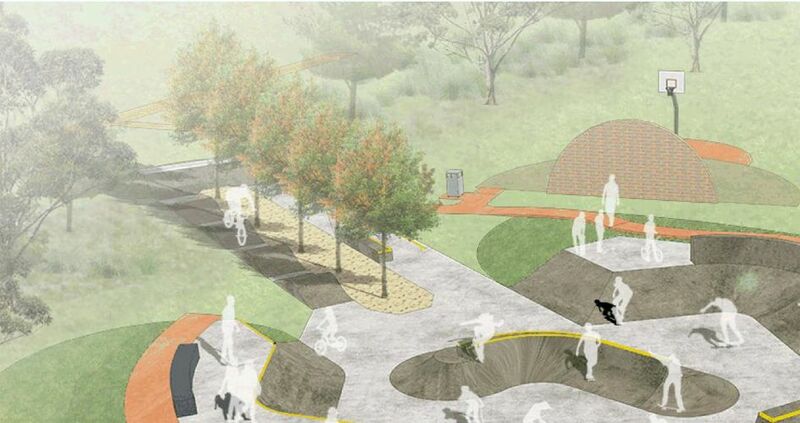 A concept plan for the Warradale skate and BMX park. COMMUNITY support has seen Wanneroo Council progress plans for a Landsdale skate park and change rooms at an Alkimos oval. The council noted outcomes of public consultation on the Warradale skate and BMX facility at its meeting this week, including that 88 per cent of 102 respondents supported the concept plan or were undecided pending changes. It also noted staff would apply for grant funding for the $617,615 project, which the City expected to build by June 2020. An April 9 council report said feedback included that it would save residents having to travel to other skate parks, be good for getting children out and physically active, and suit a wide range of skill levels. Submitters also suggested adding a toilet, developing the basketball area, more BMX features, CCTV and lighting. The 10 per cent of submissions that opposed the proposal raised concerns about anti-social behaviour, noise, costs and preferred location. Asked about roller skating and blading at the April 2 briefing session, community facilities manager Shane Spinks said all wheeled sports would be able to use the facility. Councillors unanimously supported the recommendation, with Cr Brett Treby saying it provided facilities for youth in the South Ward. 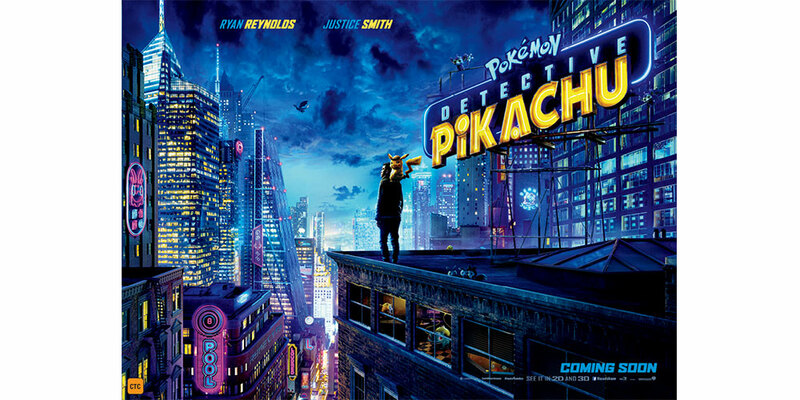 “It gets them away from TV screens; it gets them away from computers,” he said. Temporary facilities at Leatherback Park, Alkimos. The council also endorsed a concept plan for a $1.4 million sports amenities building at Leatherback Park in Alkimos at its April meeting. According to the council report, Alkimos Beach Primary School used the oval about 35 hours a week, while sporting clubs used it 27 hours a week, including Alkimos Pirates Lacrosse Club, Alkimos Ball Club, Brighton Seahawks Football Club and West Perth Football District Development. It said construction would start in March 2020 and finish by October 2020 and the facility would include change rooms, storerooms, first aid room, kitchen, multi-purpose room, umpires’ room and toilets. At the briefing session, Mr Spinks said the City sent 835 letters to nearby residents as well as clubs that used the park, and received 11 responses, which supported the proposal or were queries about surrounding facilities. Deputy Mayor Nat Sangalli said the park was already busy and residents were already looking at using the building for community events, such as bridge, as well as sport. Another report tabled at the April 9 meeting said the City was unsuccessful in its grant application for $461,334 for the Alkimos project in the latest round of the State Government’s Community Sport and Recreation Facilities Fund. 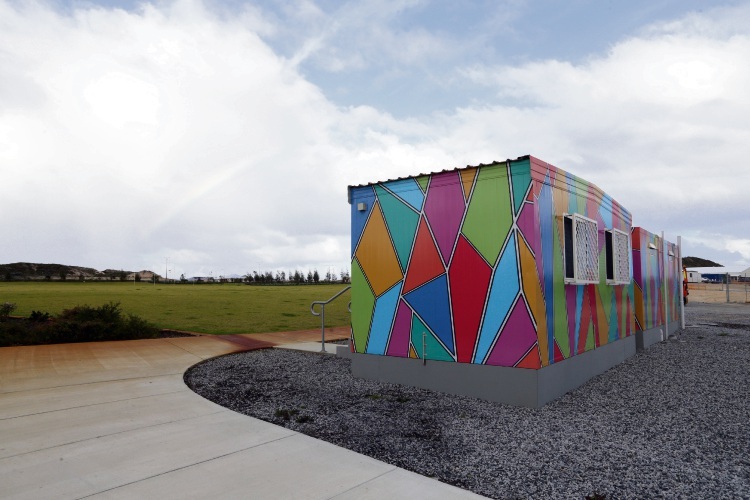 The City’s request for $445,578 for a similar building at Merriwa’s Dalvik Park was also unsuccessful, so the council agreed to defer the $1.63 million project. Another request of $292,825 for a $981,295 extension to the Addison Reserve building in Merriwa was also unsuccessful. However, the council report noted that staff would do community consultation after a resident raised concerns that there had been none at the March council meeting. 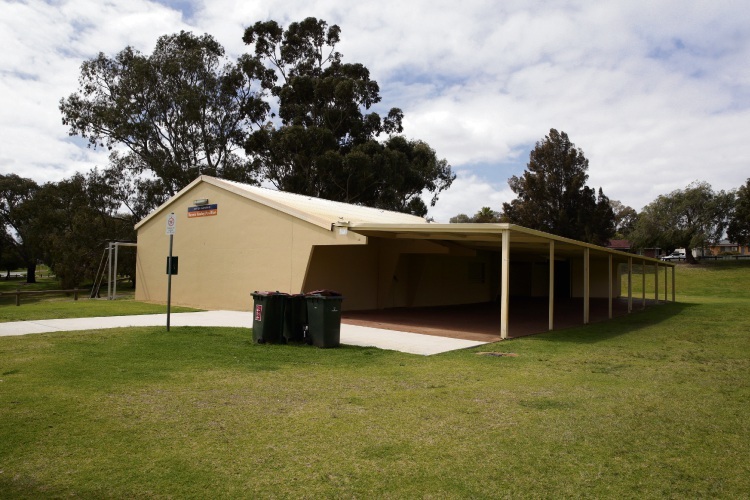 The City was successful in grant applications for four other projects, with $394,360 approved for the $1.27 million upgrade to the Dennis Cooley Pavilion at Girrawheen’s Hudson Park. It will receive $250,000 for the $930,000 extension to Wanneroo City Soccer Club’s change rooms, which Cr Domenic Zappa said would support growth in women’s sports. There will also be about $73,000 each for floodlights at Koondoola Park and Hainsworth Park in Girrawheen, with both projects expected to cost almost $220,000 each. Cr Dot Newton said it was disappointing not all the grant applications were successful and suggested the fund should be increased.